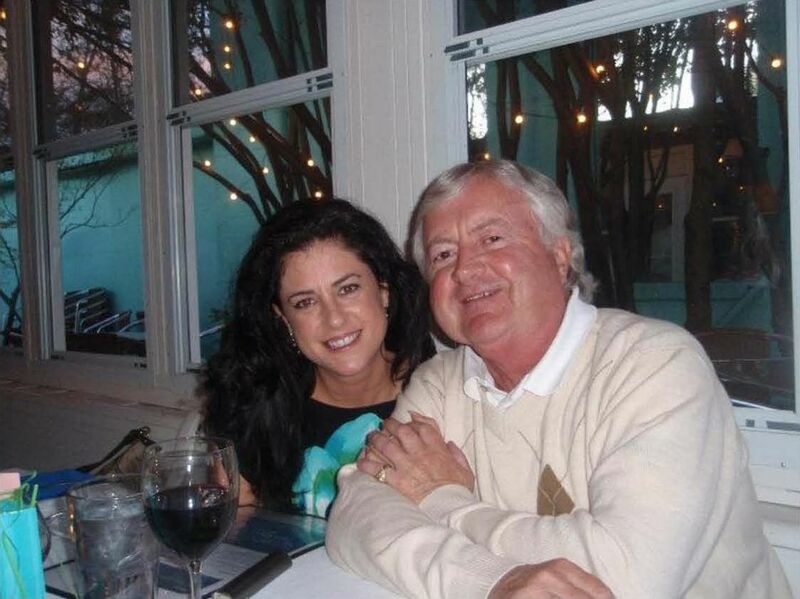 Leah R. Krier & Judge David Q. LaBarre At A Dinner Together Just Weeks Prior To Their Engaging In FIVE Separate Episodes of Grand Larceny, Fraudulent Conversion And Automobile Theft Over A Six Month Period in 2011. Prior Complaints Filed - Spencer C. Young filed numerous prior criminal complaints against Durham County North Carolina Judge David Q. LaBarre and Leah R. Krier from the period of May 2011 through August 2011. Click here for details. Indictment Filed - The detailed 30-page criminal complaint dated July 2, 2012 (plus hyperlinks to additional evidence) revealed FIVE separate episodes of grand larceny, fraudulent conversion and automobile theft. Click here to access. Widespread Distribution - The "Indictment Filed" was distributed to a large group, including the: (a) Durham Police Department; (b) U.S. Dept. of Justice; (c) Durham County Sheriff; (d) Durham County District Attorney; (e) FBI; (f) North Carolina Attorney General; and (g) Governor of North Carolina. Retaliation & Cover-Up - Mr. Young's unlawful arrest and incarceration was an attempt to cover-up the extensive criminal activities of LaBarre, Krier and others. In addition to investigating and prosecuting these filed criminal complaints, the inexplicable delays in doing so need to be addressed, and may very well result in additional prosecutions.